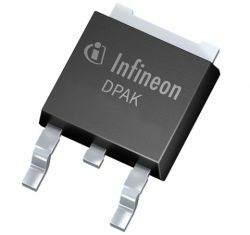 800V CoolMOS™ CE is Infineon’s high performance device family offering 800 Volts break down voltage. The CE targets Consumer Electronics applications as well as Lighting. The new 800V selection series specifically aims at LED applications. With this specific CoolMOS™ family, Infineon combines long experience as the leading Superjunction MOSFET supplier with best-in-class innovation.